PLEASE, fill out the info below to be added to our mailing list or to contact us for any reason! 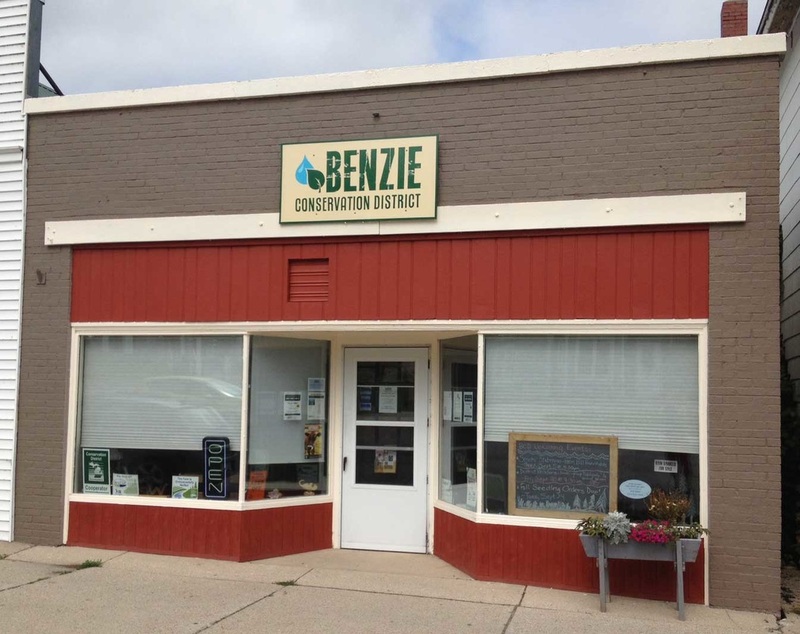 We are located at the five corners in downtown Beulah, across from the Betsie Trailhead. See map.